Double glazing is one of the best improvements you can make to your home, it will reduce heating costs, cut out noise intrusion and give you added security. 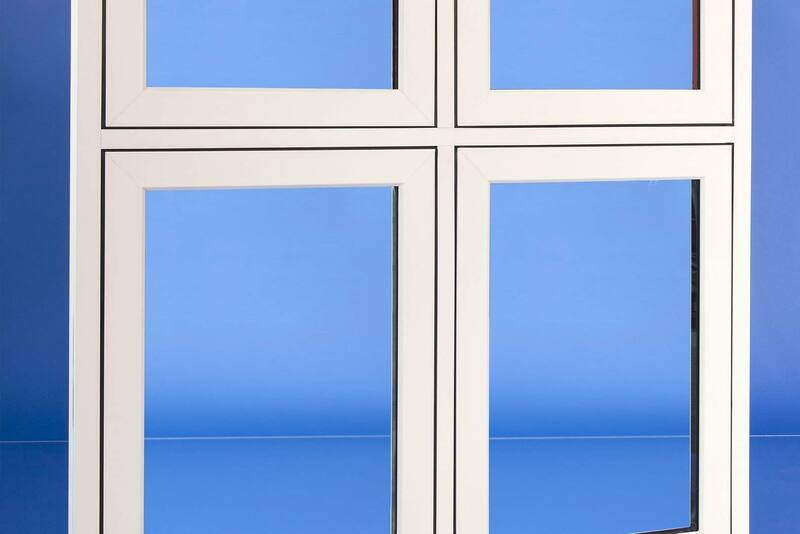 If you have decided to install new double glazed windows Camberley Glass and Windows is a trusted local company which specialises in this product. We have been supplying double glazing to householders in the Fleet area of Hampshire for many years. Customer care is at the heart of our company which is why much of our business comes from personal recommendation. Our professional approach and attention to detail are reflected in the comments of our customers on our testimonial page and our high rating on Checkatrade. We are also on the Buckinghamshire and Surrey Trading Standards Approved list of traders. We have a showroom at our offices in Camberley, Surrey where you could browse the products on offer and chat with our knowledgeable staff who are fully qualified and FENSA registered. We do not pressurise our customers, but are here to answer your questions and give you the best advice possible.